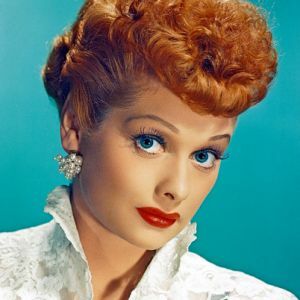 Head on over to WTF Lucy – where Joanna writes extremely mature and insightful commentary about every single episode of I Love Lucy, starting with S01 E01. Make your way over to read the very first post. Then, like the site on Facebook and/or follow on Twitter! This is brilliant! Maybe this commentary will stimulate interest in these old classics. I’ll admit, while reading the first episode’s commentary, found myself wanting to watch it afterwards. Very neat idea. Thanks! So many of them, including the pilot, are available on YouTube. I linked to it at the top of the episode post. Fingers crossed they keep those up for a while, since some of them can be hard to find otherwise. Cant wait to see you soon and catch up!